The book is a delightful mix of highly detailed illustrations and clever mix of the “real life” of gnomes. It is a book I think every illustrator, and every folktale fan should own. It’s a Norse Mythology Book you need in your life! I personally find it fascinating that garden gnomes got their start in Norse Mythology as house spirits. Even as Northern Europe was Christianized and many pagan ways were lost. The tradition of the gnome survived. 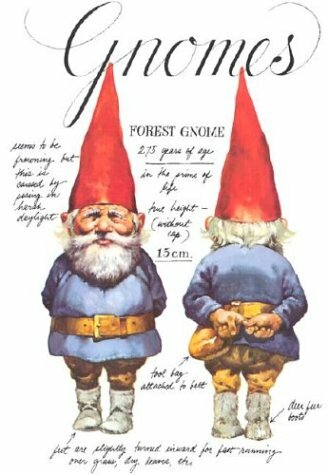 Originally called Nissen, Nisse, or Tomten, the modern garden gnome traces it’s linage back to true folklore. Modern people still leave offerings to the little spirits at various times of the year.